Creativity and productivity in equal measure results in a cutting edge site for your business! Fast, efficient, professional and within budget, our local developers work directly with you. Ongoing support and annual assessments ensure your website is up-to-date and optimized. Creating relevant, relatable and meaningful content for your social media channels. The ONLY way to be truly optimized! Increase the quality and quantity of traffic to your website. Get help with analysis, set-up, postings and ads for all of your Social Media channels. Connecting your business to your current and prospective customers online. Need a few photos for your business website and social media pages? Let us help you! We are a fast, friendly and local team of professional designers, developers and writers with one mission in mind; to build all aspects of your project on time and within your budget. The Entrabase team of experts are locally based professionals with over 15 years of experience covering a broad range of industries, web design, development and programming, digital marketing, ecommerce, content writing, and professional photography. The Entrabase team is made up of talented experts who are committed to helping businesses prosper online. We specialize in the business needs of small to medium-sized companies. Let’s get the conversation started. Give us your basics, we’ll get back to you. 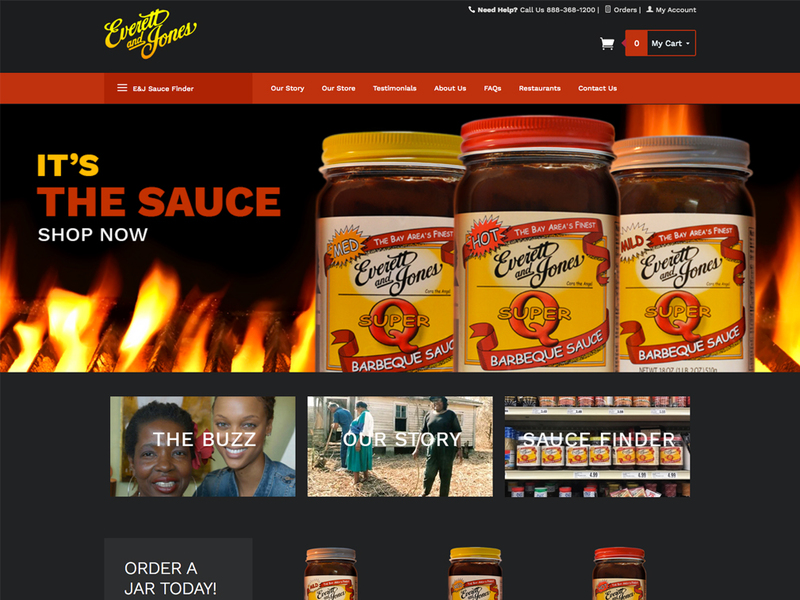 The Entrabase team created the front-end web design, back-end development and helped integrate an online shopping experience for the restaurant and BBQ sauce brand. Entrabase designed and developed a new website and provided brand-based imagery for a clear and engaging website to build the firm’s referral business. 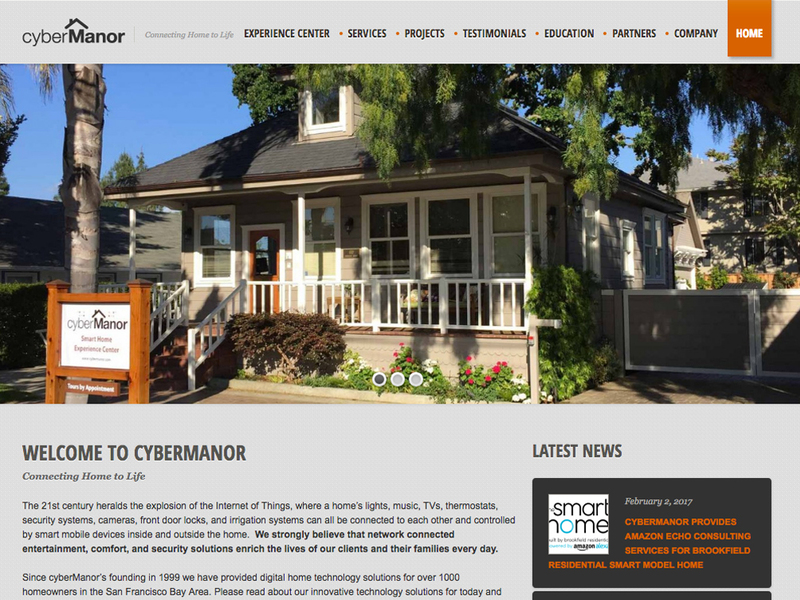 A step ahead in technology for the home automation, Entrabase created a full-service website to showcase their services, projects and testimonials. I wanted to send you a quick note of appreciation for the work you did on my website, Shoes4TheCity.org. Entrabase was very efficient and reasonably priced and I was in direct contact with the website designers every step of the way. 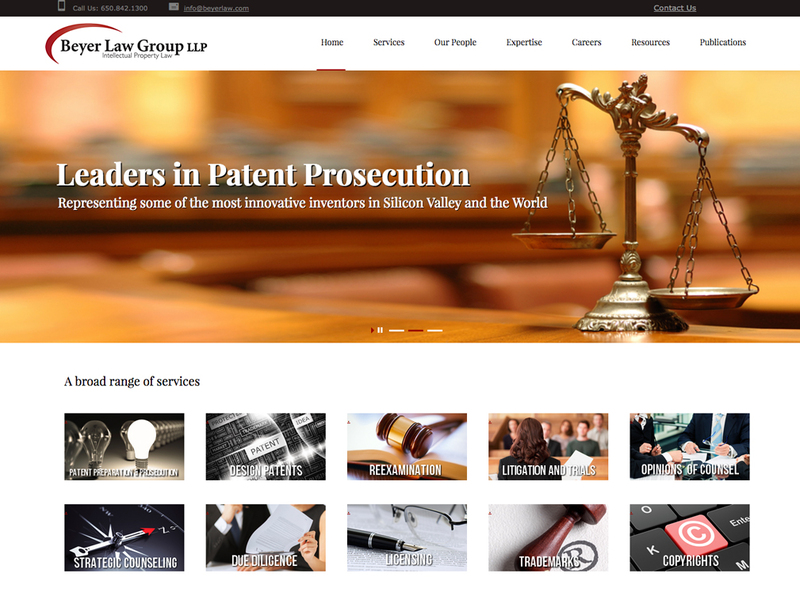 My site was up and running in a couple weeks and I was very pleased with the finished product. Thank you Rich Diaz and your staff at Entrabase for the great work.